Does the type of vehicle you drive affect the price you pay for auto insurance? Yes, it absolutely does. Does insurance pricing distinguish between cars and trucks? No, not really. Every vehicle has its own history and statistics for insurance purposes. This breaks down to make, model and even year for every type of vehicle. First, we need to distinguish that by trucks, we’re referring to those used as personal vehicles. Vehicles, including heavy equipment, used for commercial purposes have special insurance needs and are not considered here. A truck in this case, refers to a van or pickup owned and operated as a personal vehicle. 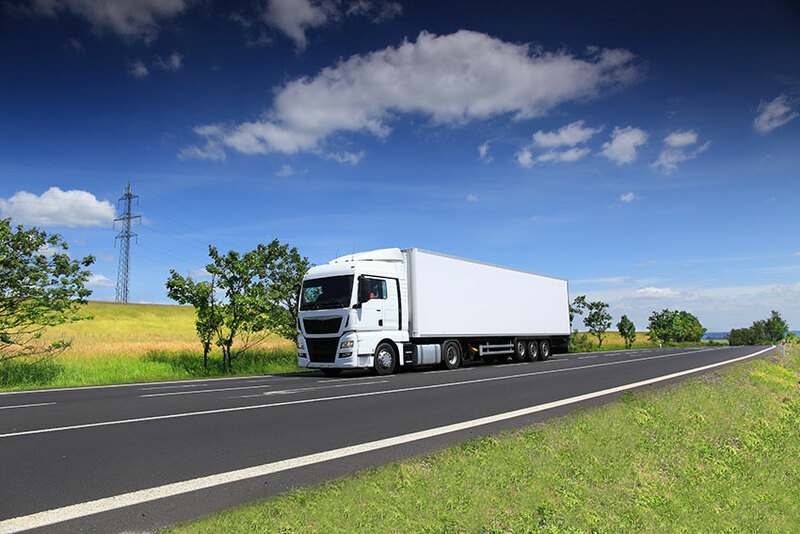 For personal insurance purposes, there is no distinction between cars and trucks as a vehicle class. Every vehicle, regardless of design, has a past history of accidents. The Insurance Bureau of Canada compiles information about accidents and accident claims for every make, model and year. This data shows trends. For example, two door coupes generally have more accidents and higher repair costs than four door sedan versions of the same model. General features that aren’t brand-specific affect the cost of insurance. High horsepower, for example, causes insurance companies to raise risk factors. Lack of theft deterrent systems increases the possibility of theft. In fact, anti-theft systems and the lack of them contribute to one issue that drives up costs for some truck models. Though it’s not the problem in Ontario that it is in the Western provinces, some older models of pickup truck consistently place in the top stolen vehicle ratings in Canada. While the type of vehicle does have an effect on insurance prices, other factors play a major role. 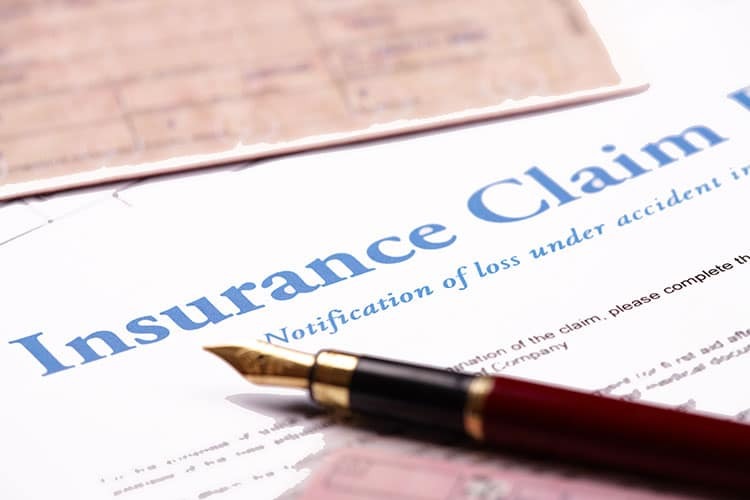 The biggest effect on insurance cost comes from a driver’s accident and insurance claims history. These factors influence how any insurance company evaluates the risk in how a vehicle is driven. For instance, a driver with a history of speeding tickets will likely continue this behaviour, statistically speaking. Their risk elevates, regardless of the vehicle they drive. On the other hand, a motorist with a clean record pays lower premiums while owning a car regarded as higher risk. Some factors are completely out of a driver’s control, no matter what vehicle they drive. Postal regions have data for accident frequency and insurance claims. Simply living in a high risk region can drive prices up. Ask any motorist from Brampton, home to the highest insurance costs in Canada. Whether you drive a car or truck, the trick to finding the lowest prices on auto insurance is comparison shopping. The more insurance companies you check, the better your chances to save money. Using Ratelab’s car insurance calculator takes your search to over 50 insurance partners. The calculator finds the best price and fit for your insurance needs. Simply enter your postal code in the space above to start saving money. Complete the remaining pages with your information and Ratelab identifies the cheapest and most appropriate sources for you, whether you drive a car or truck. Start saving today.